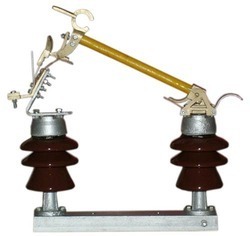 Prominent & Leading Manufacturer from Delhi, we offer drop out fuses, 11 kv drop out fuses and polymer composite insulators. Available ratings 11, 22 and 33 kV. Current Rating 50 to 200Amps. We offer Drop Out Fuses. 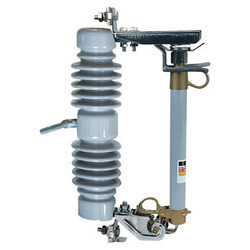 We offer 11 kv Drop Out Fuses. We offer Polymer Composite Insulators .